Tags Posts tagged with "sympathy sayings"
If you’re finding it difficult to come up with the right words for a sympathy card message, you’re not the only one. It is a problem that most people will face at some time. What’s the correct thing to say? How can I express exactly what I feel in words? And how can I not make it sound corny or forced? Sympathy messages should be heartfelt and truthful, not forced and fake. Thankfully we can help you. 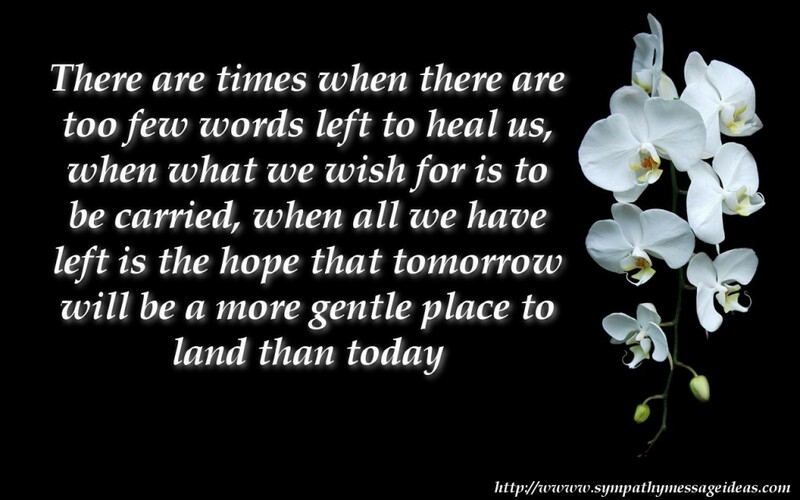 We have combined a large selection of sympathy card messages to give you ideas and inspiration for your own messages, making sure you will never have trouble thinking what to say. 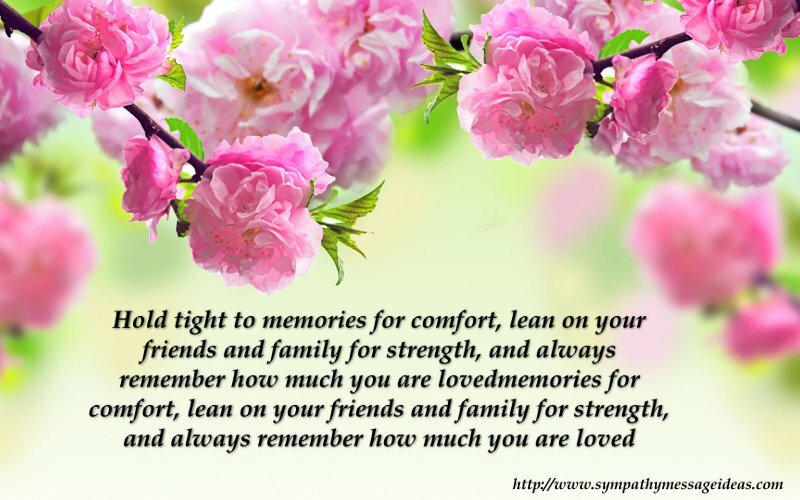 So try some of the general sympathy card messages below that should be suitable for practically any card. Or head back to the home page and select the category that most suits what you are looking for. These sympathy messages and wishes are short and to the point. Sometimes you just want a few simple words for a card that acknowledges a loss and let’s someone know you’re thinking of them. If that’s the case then these are perfectly suited. If you want something a bit more expressive then a longer message will do the job. 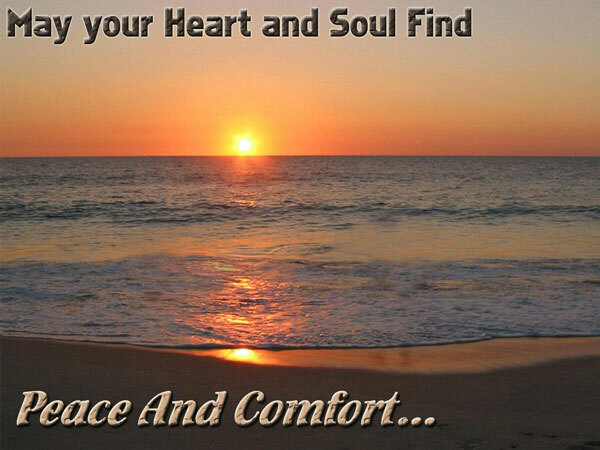 This allows you to expand further and offer your condolences in greater detail. 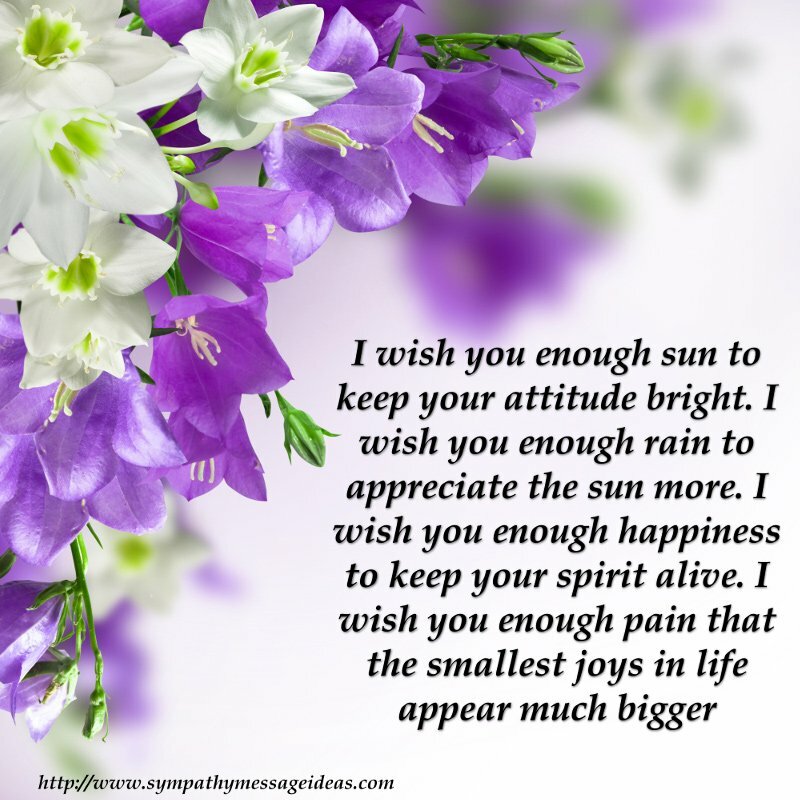 You can use these as they are or as inspiration to write your own sympathy message. Finding the right words is tough but if you speak from the heart and are understanding then your message will be appreciated. It seems so cruel to lose one so dear. Time may dull the pain, but we will never forget _______. Please accept my condolences. When it’s a friend you’re trying to comfort and offer condolences you will want to be more informal. They need support and the knowledge their friends and family are their for them. Hopefully the examples below will help to console them and with friends support show there is light at the end of the tunnel. Wishing you strength and peace during this awful time. The loss of a mother is devastating and often some of the hardest times in anyone’s life. During this period the support and love of friends and family is key. 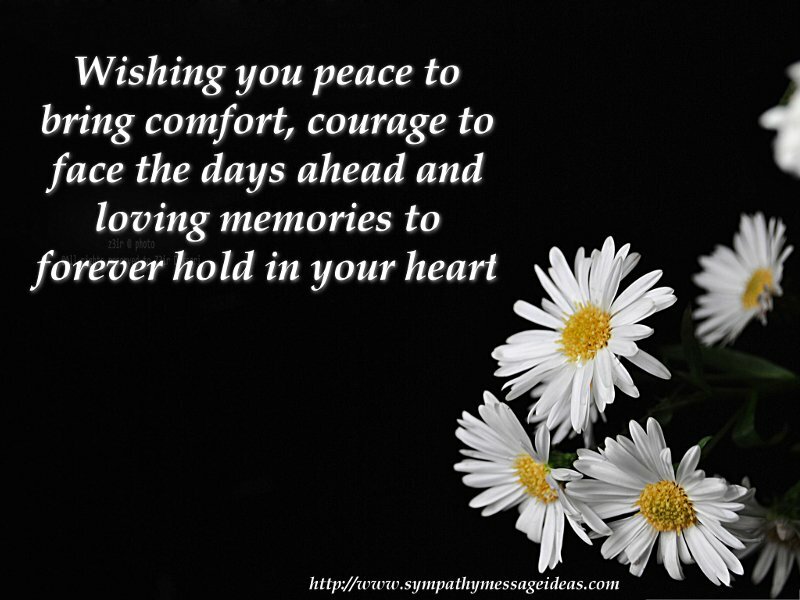 Offer your sympathies and show you’re there for them with these condolence messages. The loss of a father is as equally devastating as losing your mom. So the same should apply – console and support those grieving, and offer your condolences with one of the messages below. As this is such a sensitive time for those suffering a loss there are a few things you will want to avoid saying to make sure you don’t cause offence. Avoid using anything like “it’s for the best” or “it was Gods plan”. These sorts of phrases may be well intentioned but make assumptions that the person suffering the Loss could disagree with. For further ideas and help see our sympathy message writing tips. 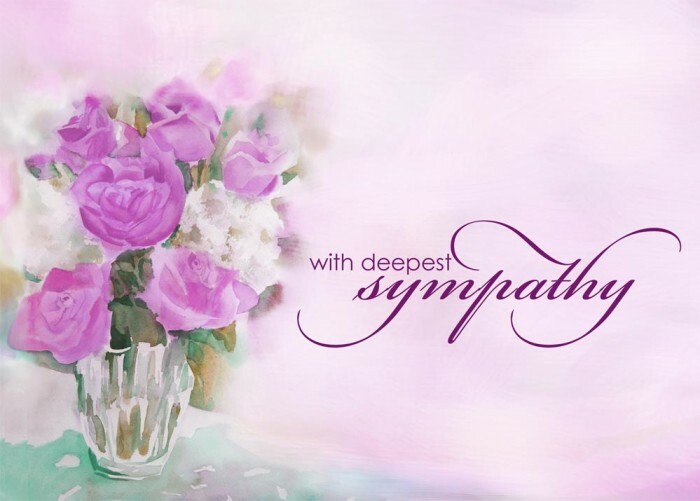 We also have a guide on how to sign a sympathy card too that you may find useful.